This innovative device is made available through our company hotline at Australia wide 1300 088 088 today! Jabra Corporation, a GN Netcom subsidiary, was created by Randy Granovetter and Bream Murray in January 3, 1993. Since its establishment, it has developed and produced wide selections of hads-free communications headsets and solutions for its customers. The company has its very roots starting from a Utah corporation established by inventor Elwood “Woody” Norris in the year 1983, the Norcom Electronics Corporation. From there, the company experienced many changes until it was sold to the Norris Communications, Inc., whose assets were spun off to Granovetter and Murray. 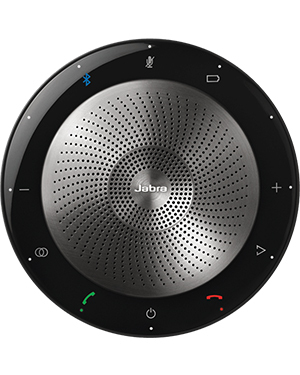 Jabra is popular for introducing and developing a lot of things. First, it is the company that invented and patented EarGels.It also developed the very first in-ear integrated microphone and speaker, as well as the popular DSP-based echo and noise cancellation technologies. And finally, it is the very first company to be able to tune a headset over the air. With these accomplishments, it is not surprising that Jabra is one of the frontrunners in the industry.